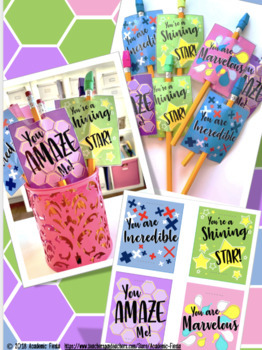 Let your student know just how amazing/incredible/marvelous they are with these vibrant pencil tags! 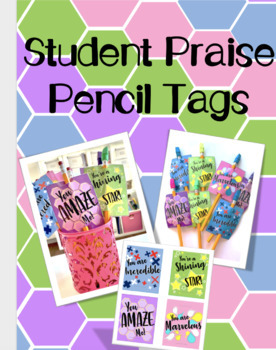 I always give these out early April or during STAAR. Around that time of year, we're all in need of a little encouragement!